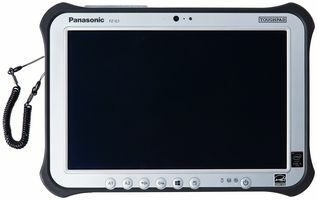 Batteries | Magnum Electronics, Inc.
Panasonic has identified a possible problem with the Li-ion battery included with their popular FZ-G1 Toughpad and recently announced a free battery replacement program. Almost all FZ-G1 owners are eligible and should download the BIOS utility to prevent the overheating problem affecting Li-ion batteries. variation, a short circuit can occur inside the cell that can cause overheating and ignition. Contact Panasonic to receive a replacement battery. 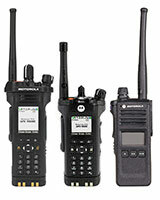 Motorola Solutions recently started shipping IMPRES 2 batteries for the APX 6000, APX 7000, and APX 8000 series radios. The new IMPRES 2 batteries are Li-ion chemistry and are more rugged with a IP68 submersibility rating. 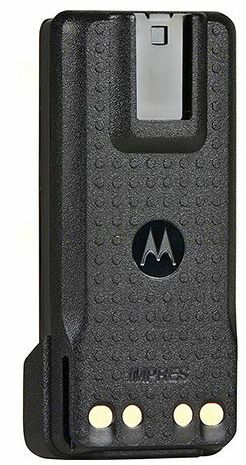 Battery capacity ratings are larger too but Motorola changed to “typical” from “minimum” that may not result in better performance. 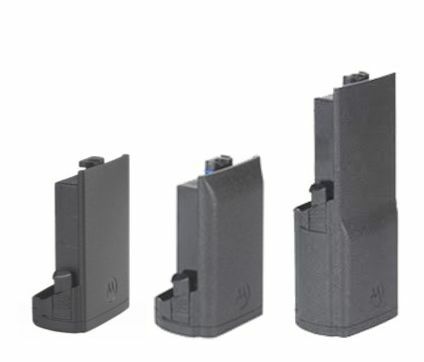 There are 3 housing sizes and all IMPRES 2 batteries include a 24 month capacity warranty when used with an IMPRES charger. The PMNN4485, PMNN4486, PMNN4487, and PMNN4494 outlined in blue above are not IS (intrinsically-safe) and can be used with APX 8000, 7000, and 6000. 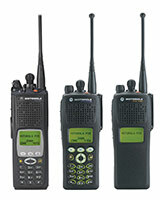 The NNTN8930 and NNTN8921 outlined in yellow are IS (Div 1 & 2) for only APX 6000, 7000. The PMNN4504 and PMNN4505 outlined in red are designed for APX8000XE IS radios for Division 2 only. We have been told the NNTN7038, PMNN4403, NNTN7034, NNTN7036, NNTN7037, NNTN7037, and NNTN7573 will be cancelled. 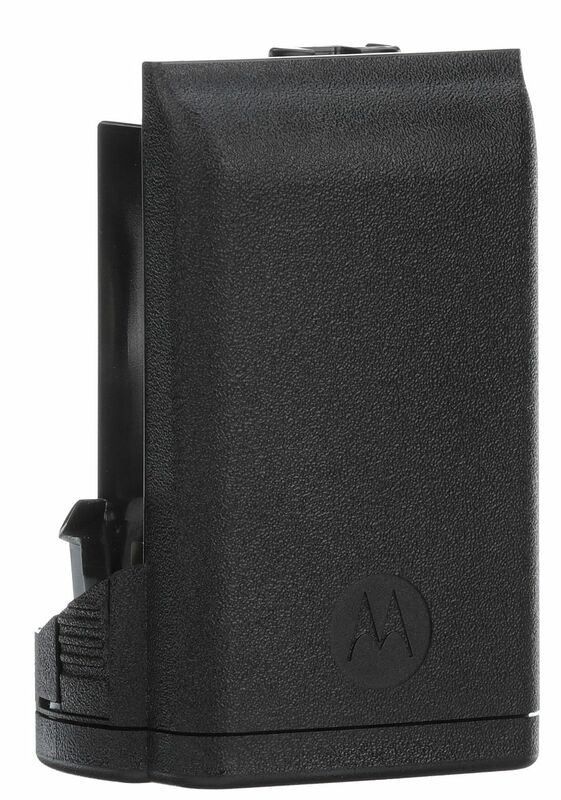 Motorola has introduced new IMPRES 2 chargers for the new APX batteries. The NNTN8860 single unit AC charger is more energy efficient and includes two USB charging ports. There is a switch to disable the condition/calibration features when needed. 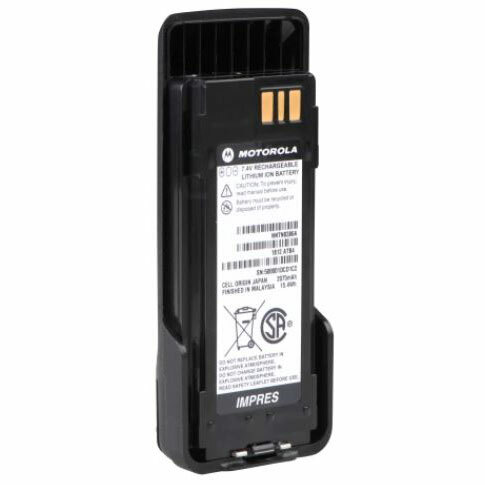 We have a NNTN8860 charger bundled with the PMNN4486 3,400 mAh battery at a lower price. The PMNN4486 has 33% more capacity without extending the length and is the preferred choice by our local customers. 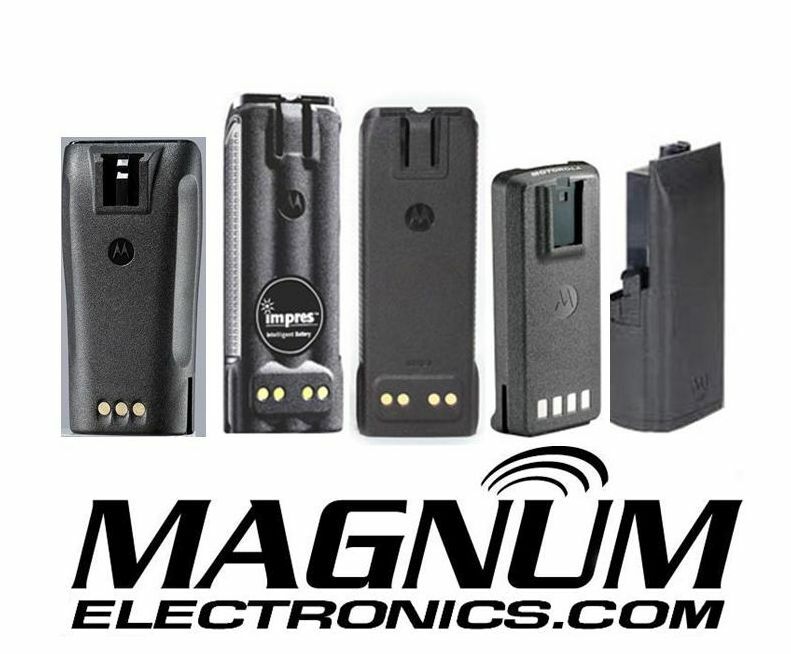 There is also a multi-unit NNTN8844 charger that has six APX radio pockets and six more USB charging ports. Each pocket also has a display for reading battery data. 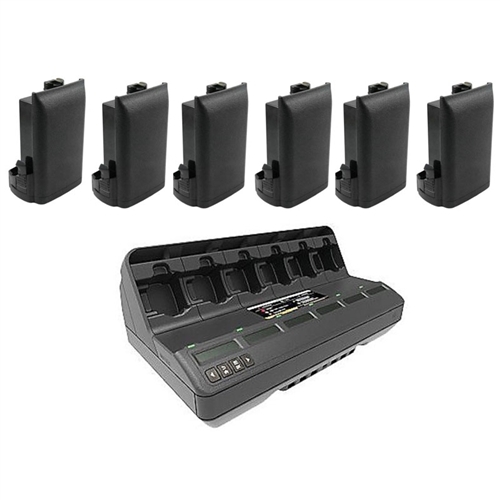 We also offer this charger with six PMNN4486 batteries in a discounted price bundle. This charger is designed for long term battery storage and has a switch for maintaining batteries at 50% and 75% capacity levels. The first pocket provides additional battery data including IMPRES vs. non- IMPRES charge cycles, potential, rated, and initial capacity. 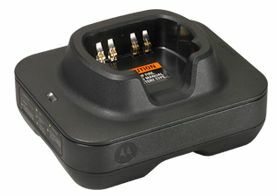 Power Products recently announced a new Endura rapid charger that will charge up to twelve batteries while on or off the radios. 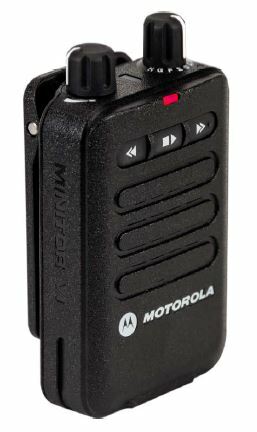 The charger includes six dual replaceable pockets in a small footprint measuring only 20 x 6 inches. 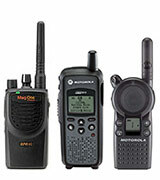 Radios or batteries can be placed in the front or rear position of each pocket. 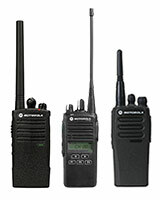 An external (100V-240V) AC power supply and cord is included. There are LED’s that provide charging status for all 12 pockets. The charger with power supply weighs only 5.5 lbs and supports all battery types including Li-ion, LiPo, NiMH, and NiCd chemistries. 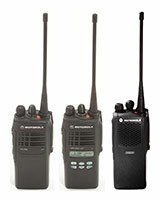 The TWC12M uses the same pod as the Endura TWC2M dual slot charger. 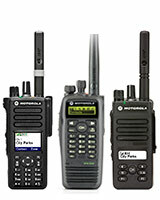 The pods are easy to replace if you change radio models or if you have a mixed fleet. 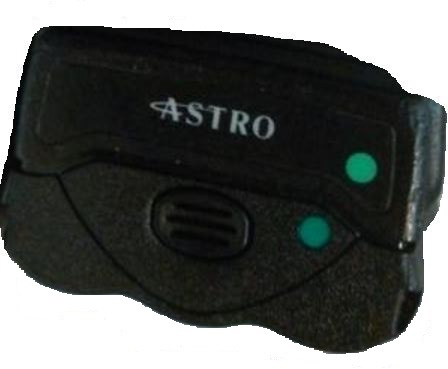 Each pod will charge two batteries for a specific radio type but don’t have to be the same chemistry. 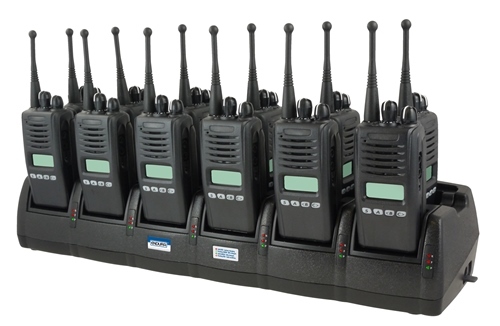 The dual pods are available for most radio brands including Motorola, Vertex Standard, Kenwood, Harris, Hytera, Icom, and Relm. 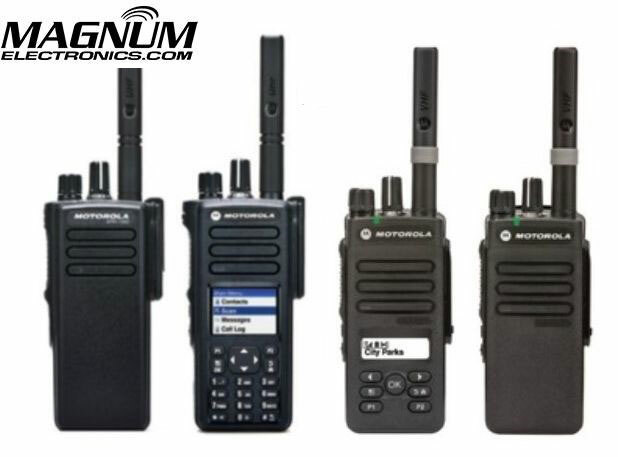 We are impressed with the Endura’s small footprint and 12 slot capacity. 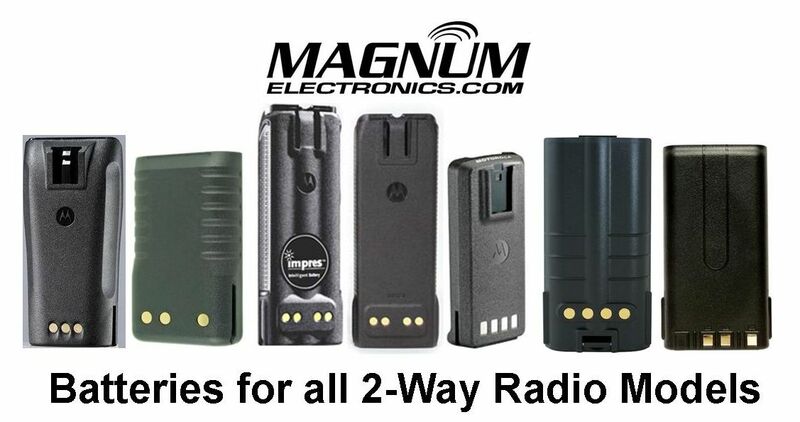 We also like the flexibility of replacing pods if you ever change radio models. 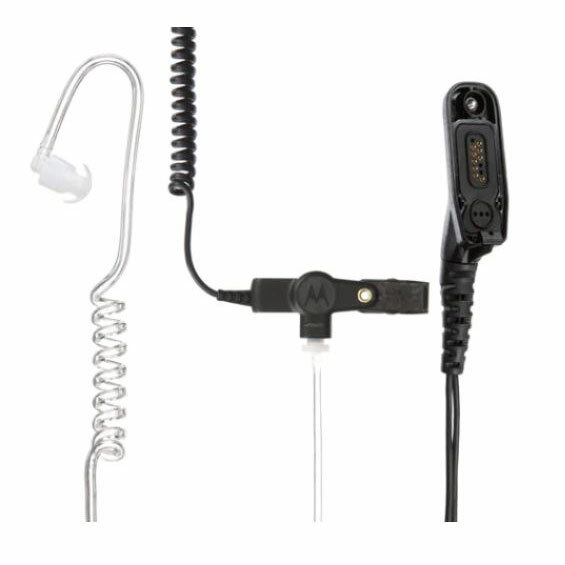 The charger has a one year warranty from Power Products and is now shipping.